Can you relate to this conversation at all? If so, you’re clearly not alone! 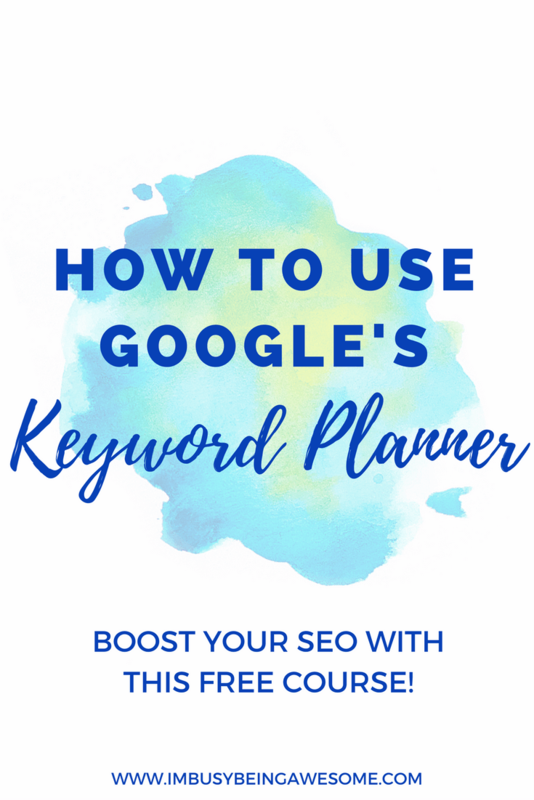 The good news is, the Google keyword planner actually is accessible once you know the simple – yet completely counterintuitive – trick to do so. And best of all, it’s both free and easy to operate. So this means you can use the planner as much as you want, find perfect keywords for your site, and not pay a penny. Woohoo! What Is A Google Keyword Planner Anyway? The Google keyword planner is a free tool within Google Adwords, which helps you identify popular search terms and phrases to incorporate within your blog or website. Why does it matter if your site includes popular search terms, you ask? Simply put, SEO. SEO stands for Search Engine Optimization, and it plays a critical part in your online presence. You see, good SEO with clear, searchable keywords means that your content appears earlier in Google’s search results. When your content appears sooner, that means you’re reaching a larger audience and potentially attracting more traffic to your site. Sound appealing? I think so, too. For months I kept hearing about the benefits of Google’s keyword planner. It was supposedly so easy to use and was incredibly helpful for bringing in readers, customers, etc. Intrigued by the prospect of this “wonder tool,” I figured I’d better give it a try, too! Well it turns out, accessing this supposedly free program was a bit more tricky than I’d imagined. You see, when you search for the planner in Google, and you click through to the website, it appears like you must create an account and enter your credit card information. 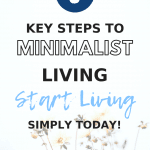 Fortunately, after doing some digging, I discovered a way to sidestep this obstacle and access the Google keyword planner for free – no credit card needed. And what’s more, the planner really is just as helpful as everyone claims it is. 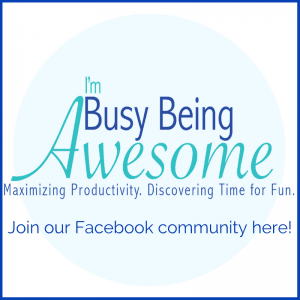 As you know, I’m Busy Being Awesome is all about time management, efficiency, and maximizing productivity. 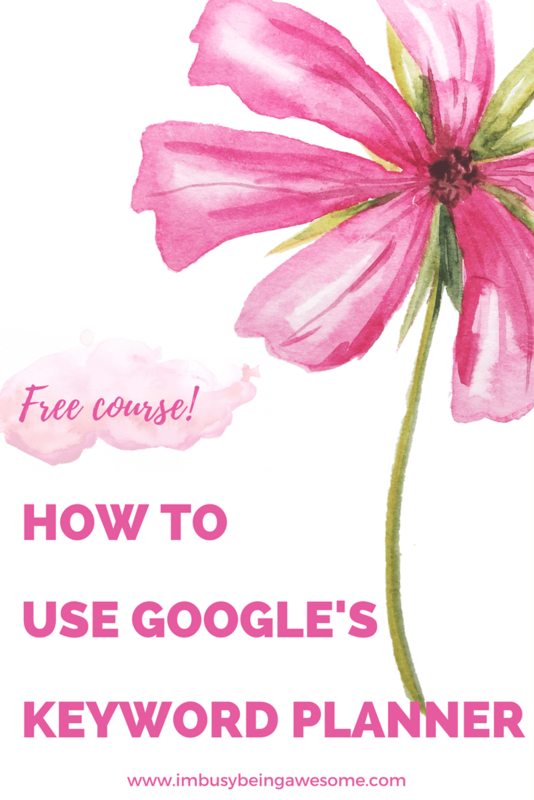 So to save you time, I decided to take everything I learned about the Google keyword planner, put it all together in one class, and share it with you for free. This way, you won’t waste as much time as I did trying to figure it all out. 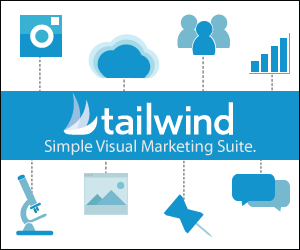 Plus, you can start maximizing your SEO and driving traffic to your site that much quicker. Woohoo! Understand the keyword planner and what it has to offer. Know how to find the free version of the tool and bypass Google’s attempts to make you pay for ads. Learn how to use the planner to find the most SEO friendly keywords. 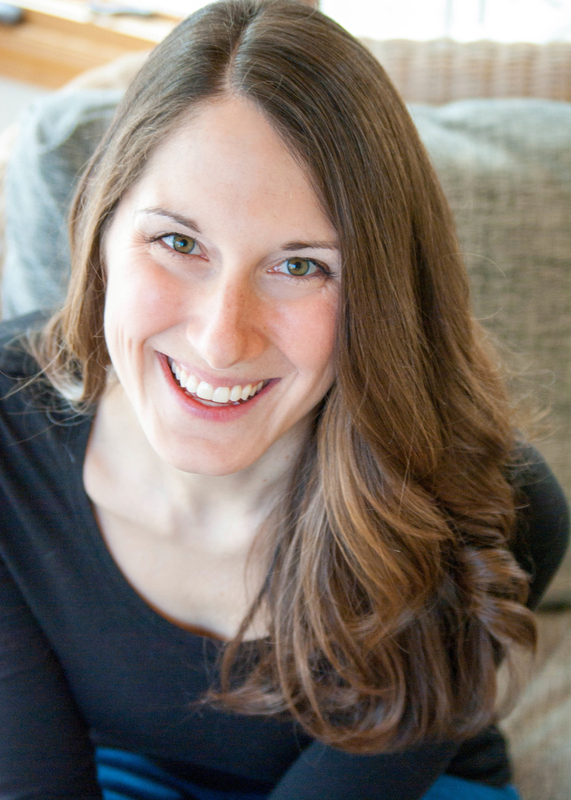 Know how to use these keywords to help drive traffic to your website or blog. Best of all, you will learn it all in about 15 minutes. So what are you waiting for? Let’s do this! Click on the image below and sign up today! 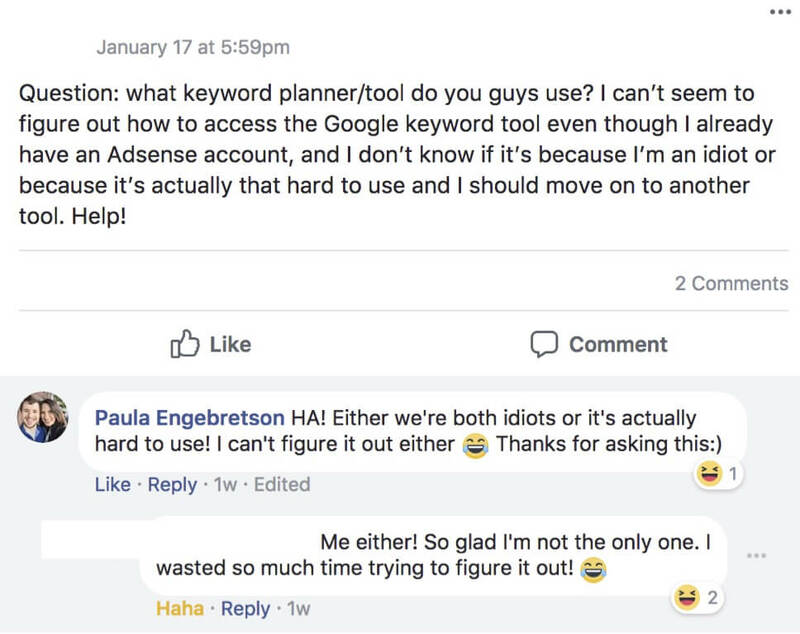 Do you use the Google keyword planner? What are your favorite SEO strategies? Let me know below! This will certainly be useful!! Great post. SEO and finding the right keywords for your posts is so important. I spend a good chunk of time on each post researching keywords and analysing potential headlines too. Just signed up for the course and can’t wait to get started! I need to look into to this. I know my blog would benefit from it. Give it a try – it’s only 15 minutes 🙂 And it’s SO easy to use once you know how. Thank you SO much for this, because I have been completely lost on this! You’re SO welcome 🙂 I hope you enjoy. 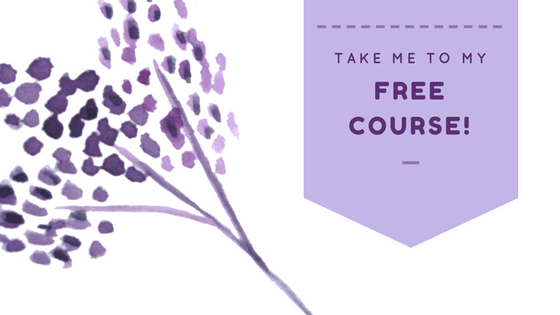 I just signed up for your course! I’m glad I’m not the only one who has had issues with this! Thank you! This sounds like such a great tool! 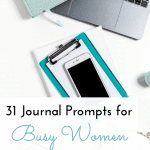 As a new blogger, I’m sure it will come in handy. Definitely! 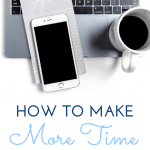 Give it a try when you have time – it’s only 15 minutes and is quiet helpful in the SEO long game. How awesome of you! I will have to check this out for sure. I HAVE heard of the Keyword Planner but never really used it, so it would be nice to learn how and hopefully help my SEO a bit. Yeah! Give it a try. It’s only 15 minutes, and will really help boost your SEO by helping you find the popular keywords. Oh my gosh where had this been for the last 6 months haha. Thank you for this!! This will be such a helpful class for people! I’ll have to bookmark it for the future.